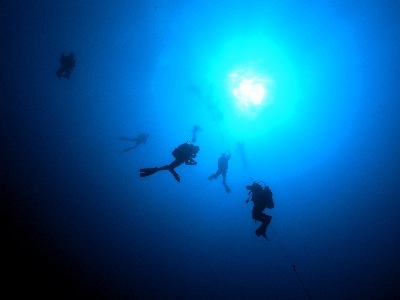 In this course, you will train to dive to a maximum depth of between 100 and 130 feet. Many dive charters vessels will not take you to dive sites with depths that exceed 60 feet unless you are a certified DEEP DIVER. This course is held at Hoodsport, Washington. Same accommodations as for the NAUI SCUBA DIVER Course: Sunrise Motel and Dive Resort.